After some research into transfer market history for our quiz yesterday, I found quite a few small yet fascinating transfer market bits that I figured I would share. Cameroon international Samuel Eto'o was purchased by Barcelona from RCD Mallorca at the age of 23 for a sum of £18.9 million. 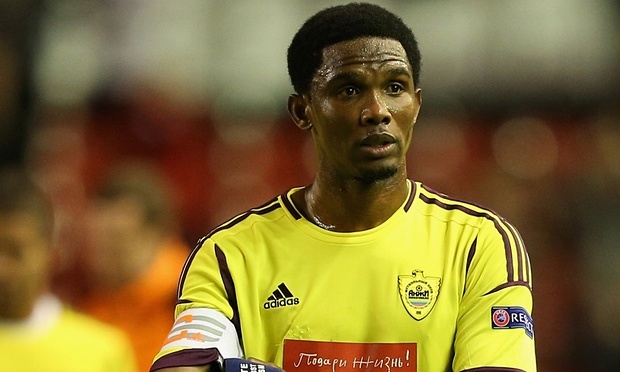 After having played at Barca for five years and another two with Italian side Inter Milan Eto'o was purchased by Russian club Anzhi Mahachkala for the exact same amount of £18.9 million despite now being 30 years old. 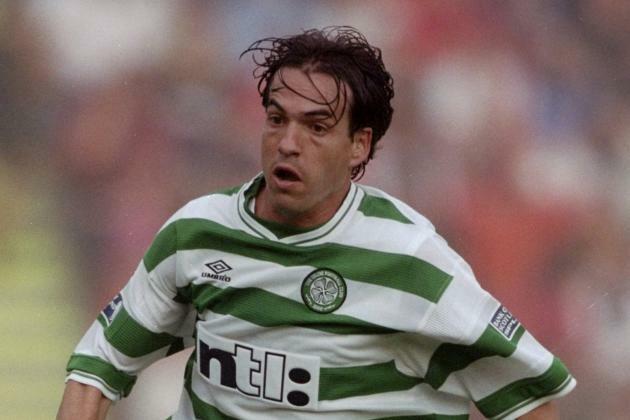 All of the top 4 transfer fees ever paid for Canadian footballers have been made by English clubs. 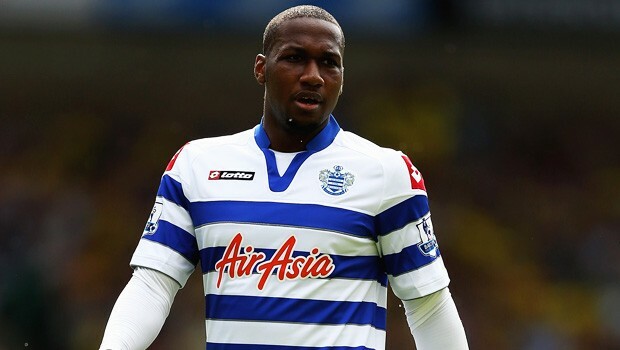 Most recently, Queen's Park Rangers purchased 22 year old Junior Hoilett from Blackburn for a sum of £2.6m, which sits as the 2nd all-time highest fee for a Canadian. Others in the top four are Jim Brennan who was bought by Nottingham Forrest from Bristol City in 1999 for around £1.6m and Tomasz Radzinski who was purchased by Fulham from Everton for £2.10m in 2004; although it was Everton's acquisition of Radzinski from Belgian side Anderlecht in 1998 that set the current Canadian record fee of £4.73m. 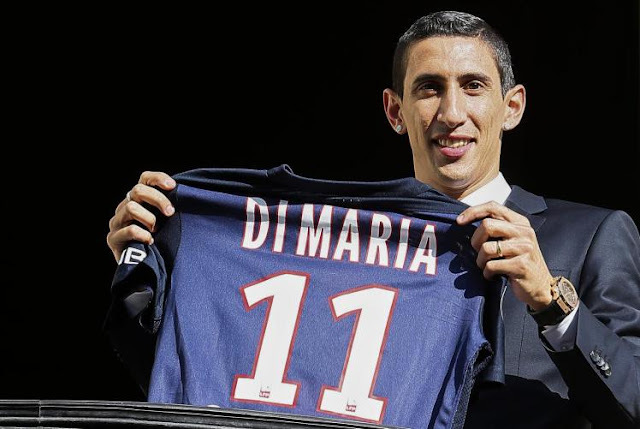 Of the top 10 transferees of all-time, Argentine midfielder Ángel Di María is the footballer that has been paid for most in total transfer fees. It all started when Portuguese side Benfica paid Di Maria's first professional club Rosario Central over £5 million. After 3 years in Lisbon Di Maria moved on to Real Madrid with the Spaniards paying over £23 million for the then 22 year old. 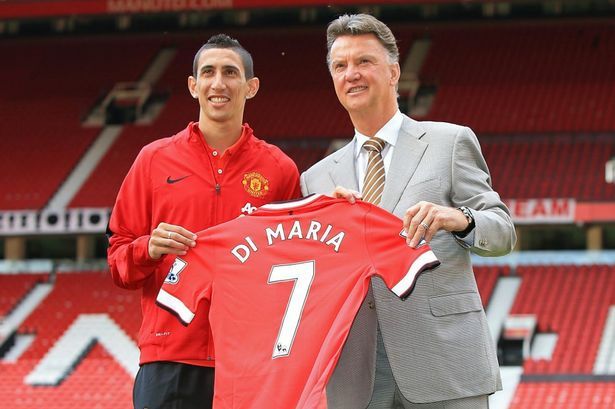 Four successful years saw Di Maria on the move once more, this time with English club Manchester United dishing out a hefty £52.5 million. But despite "loss of form" and a discounted sale to French champions Paris Saint-Germain for a sum of £44 million, the Argentine managed to cost his clubs a total of £125.3 million over the 5 transfers. Armenian phenom midfielder Henrikh Mkhitaryan was purchased for a record fee amongst his countrymen when he made the switch from Ukrainian side Shakhtar Donetsk to Bundesliga side Borussia Dortmund for a cool £19.25 million. But being the lead fee in Armenia wasn't a huge feat considering the runner-up was purchased for just under £6 million; it's the fact that he was more expensive than any Austrian, Danish, Greek, Irish, Japanese or Mexican in the history of transfer fees (among many other nations) that is most impressive! After 11 years of service for his first professional club, Russian national defensive midfielder Igor Denisov was sold from Zenit St. Petersburg to Anzhi Mahachkala in June of 2013 for €15 million. But just two months later, when cash-strapped Anzhi started selling-off their top players Denisov was sold once more after making just 3 appearances for the club, this time to Dynamo Moscow. 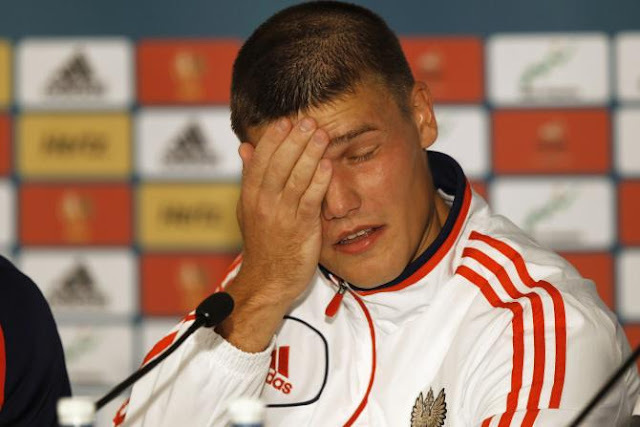 Despite signs of weakness, Anzhi managed to negotiate an identical fee to that they paid for Denisov two months earlier.